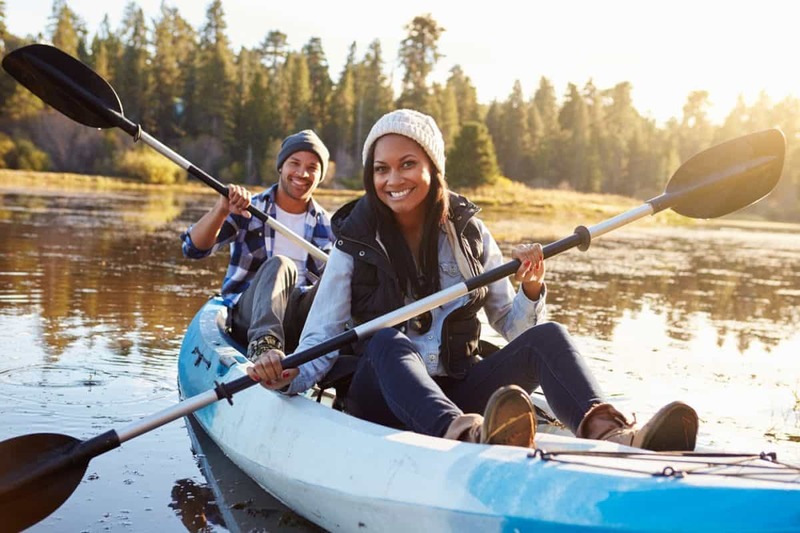 As the adage goes: You can’t travel too far up the creek without a paddle. Sure, you can contort your hands into diminutive kitchen spoons and inch yourself through a slow-moving stream — but that’s no fun. Or practical. 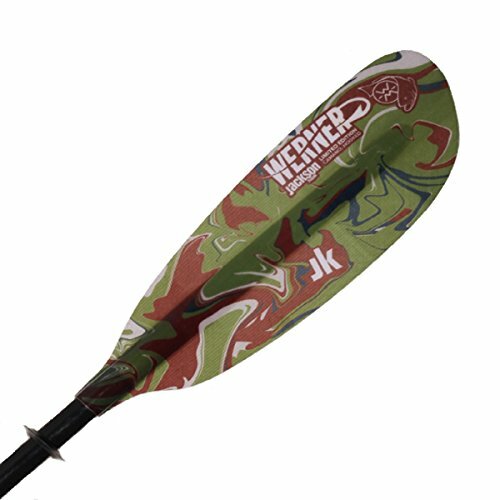 But good news: the best kayak paddle is out there, just for you! 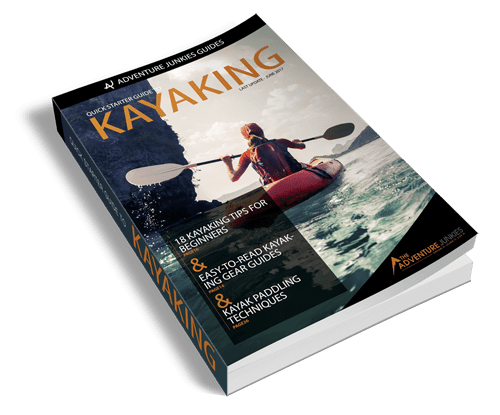 One of our goals at The Adventure Junkies is to provide you with not only practical information, but insight into what products are out there that will help you make the most out of any outing. Big or small; domestic or international. We just want to see you succeed in your odyssean travels. Ready your online shopping carts and double-check your preferred paddle length, here are some of the best kayak paddles you can buy right now. There are two kinds of people in this world: ones that row high, and ones that row low. 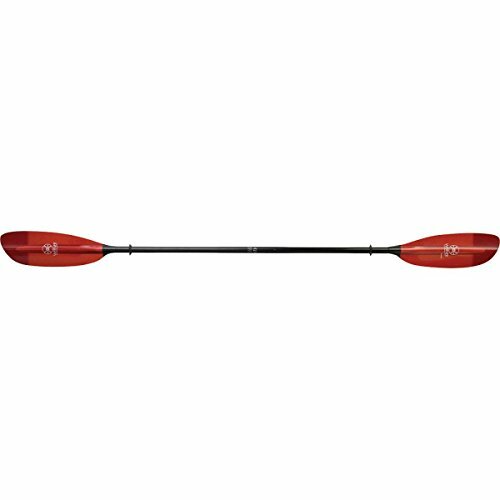 Determine if you’re a low-angle or high-angle rower before you move from renting to purchasing. 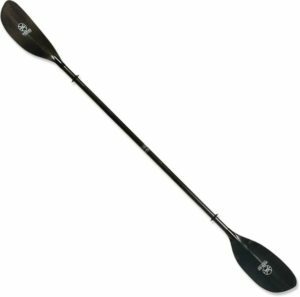 The following descriptions and basics on paddling article from REI.com help tell you which group you fall into. If you position your upper-hand above shoulder-height, then you’re angling the shaft at a steeper angle. Higher-angled stroking styles cause the blade to enter the water column at a higher angles. 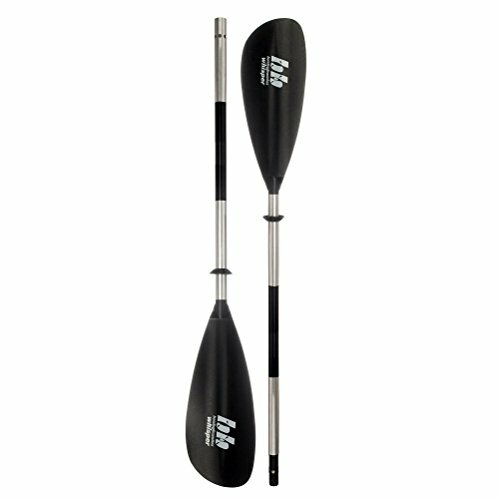 Because of the paddles alignment with the water column, shorter paddle lengths and wider blade widths are recommended for high-angle paddlers. If you position your upper-hand below shoulder-height, then you’re angling the shaft at a more gradual angle. 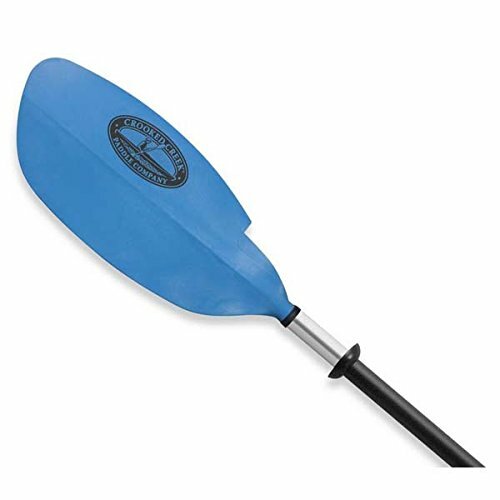 Lower-angled stroking styles cause the blade to enter the water at lower angle. Because of the paddles alignment with the water column, longer paddle lengths and narrower blade widths are recommended for low-angle paddlers. From carbon fiber to polyurethane, we’re in a day-and-age where the fin-like extension on your paddle (the blade) can be made from a litany of materials. While carbon fiber is the most sought after medium, it’s pricey. For a more affordable blade materials, look toward plastics. Shafts can be made from anything like aluminum, fiberglass, and carbon fiber. Unlike blades where the lighter is better, shafts need to have some weight to them to attain a balanced feel. 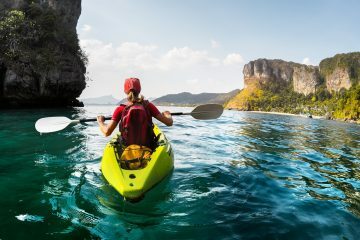 Wether you’re a once-a-month kayaker or someone who takes-out your vessel almost daily, how often you kayak will play a role into which paddle is right for you. While plastic and off-brand paddles will be cheaper, odds are the carbon fiber, name-brand examples will outlast the more affordable options by a long ways. 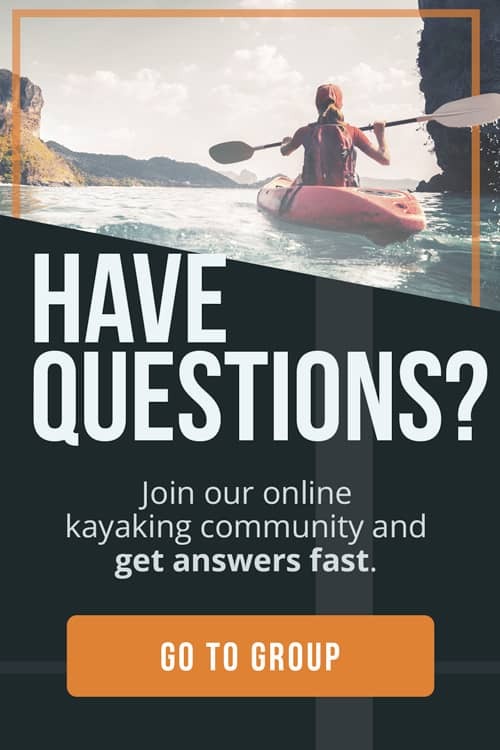 Are you someone who’s competing in kayaking and canoeing sprints or marathons? 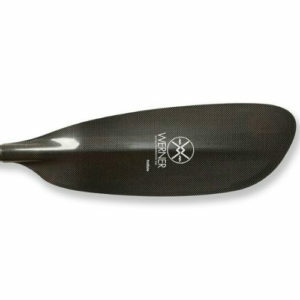 Then you’ll need to best, lightest, most durable paddle for your style and size. 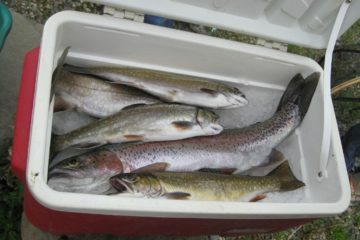 But, if you’re more into fishing from your kayak, fiberglass and plastics will do. 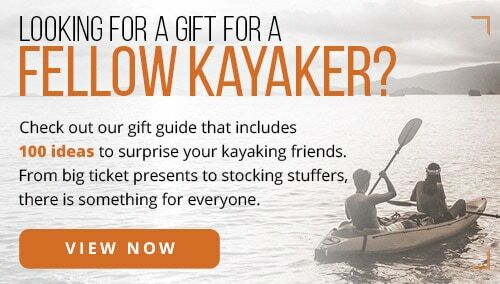 We’d also recommend investing in a kayak anchor for recreational use, too. Kayaking in freshwater doesn’t raise too many concerns in regards to rust and weathering. 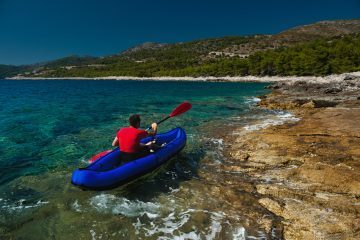 However, that completely changes when you begin paddling through brackish and oceanic waters. 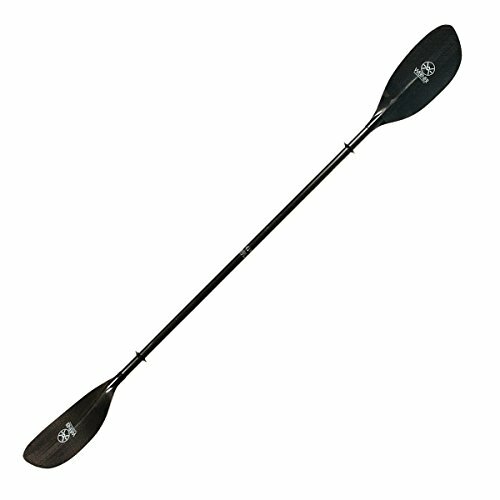 These two saline waters will wreck havoc on the wood, steel, and aluminum elements of any paddle. 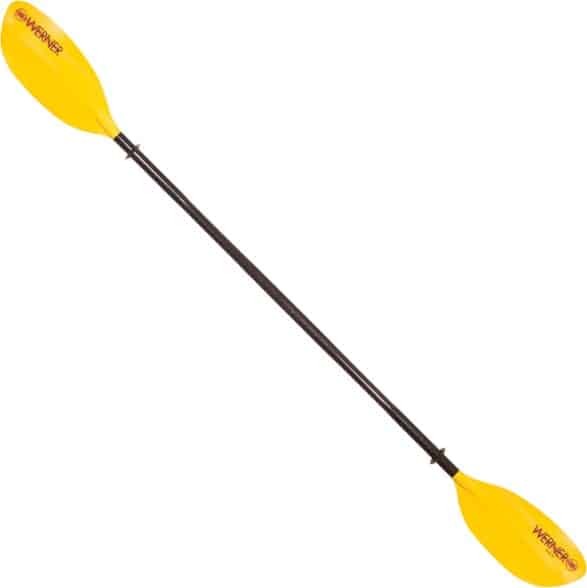 If you’re tackling level-four rapids, you’re going to need the strongest, most durable paddle you can find. 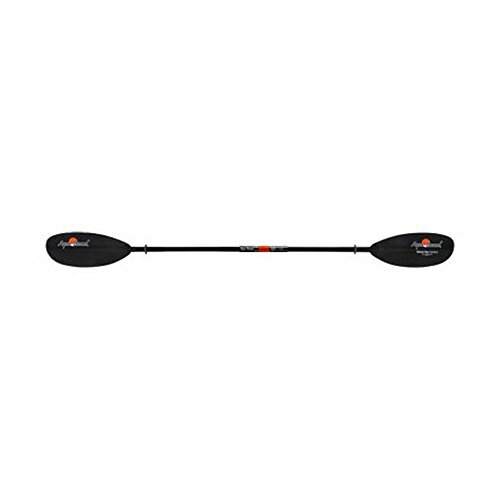 But, if you’re primarily kayaking through the calm waters of a lake or slow-moving creek, a more affordable, less rigid paddle will suffice.